A replica of 'Swallow' was built for the 1974 film of Swallows and Amazons and, after decades in a boatshed, is now for auction. 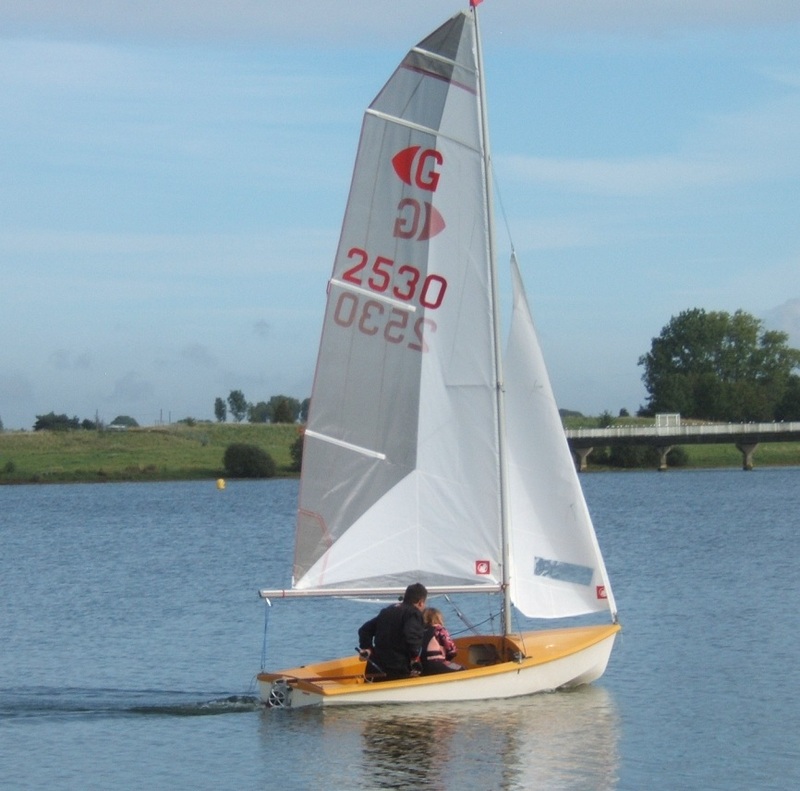 I am coordinating a group of Ransome fans who want to purchase this vintage clinker/gaff dinghy, and keep her sailing for as many people as possible to enjoy. Please pass the message on. Thanks. Isn't this a boat advert? I have a unique boat available, its called a Laser?!!! I didn't consider it to be a boat advert.......more like a nice bit of news about piece of nostalgia that deserves to be preserved. I would like to know who would end up as the boats custodian and where would it be located ? I can't really help advertising the auction if I need promotion for the syndicate! It would be joint custody. Hopefully the boat would travel the UK being sailed by anyone willing to contribute. Things are rather speculative at present. When we come to the point of asking for real money, we'll work out the full details. Please do ask any questions though. Excellent idea. Well done MM for pointing this out. I think we are all too poor to help, though! Then it could finish the tour at Lancing at the tender ministrations of BNS. That would be a fitting end. We've got celebrity support, and donations from as far away as Australia have helped us reach nearly 40% of our target! Another celebrity joins the ranks - John Sergeant! Now we're up to 65% thanks to some very generous people who have emailed me in the last few days. Only 14 days to go. Email sent . Fabulous idea btw. I may be able to help out with a workshop (fairly large) near Oxford, if it would be helpful?